If you and your group get organized quickly, you can take advantage of this opportunity and raise money all while having fun. If you want a community event that will invite donations, set up an event where people can make various green products. Every year we see green cakes, green bagels, even green soda. All of these are easy to make from the comfort of your own home — or, in this case, the comfort of a VFW hall or other large venue. This is always a favorite event for kids and adults of all ages. Make sure you don't forget the desserts! Using members to spread the word, you can build up for this event and have people add green dye to their favorite foods. You'll need to get supplies, so a donation will be part of the admission. By using members to bring food you can keep your costs low to increase the number of donations and the focus on the fun. If you don't want to get everyone in the community together to make green foods, you can do it within your organization. Green cupcakes, brownies with green frosting, and, yes, green soda, are all things you can sell in the same way as a bake sale. This is a popular twist on a classic fundraising idea. It will take a day of preparation for your organization, but once you're done you can sell these as accoutrements to a St. Patrick's Day celebration. Again, this will require a VWF-type community center. Holding an Irish festival — yes, with green foods available — can be a great way to bring together a community. It's a place where kids can have fun, and parents can, too. Hold raffles, contests, and more. Make sure you teach everyone a bit of irish history and dancing as well. Best of all, all it requires from others is a donation at the door, which makes things less complicated. Another donation-based event, a four-leaf clover hunt can be great fun for kids. As long as it hasn't snowed recently there should be many fields that are brimming with shamrocks. Set up an event where parents can bring their kids to help search for the elusive four-leaf clover. This is also an idea you can combine with a bake sale, making for an even more productive day for your organization. This is another modification of a scavenger hunt event. You need to prepare a few weeks in advance to have have local businesses donate gift cards and prized. 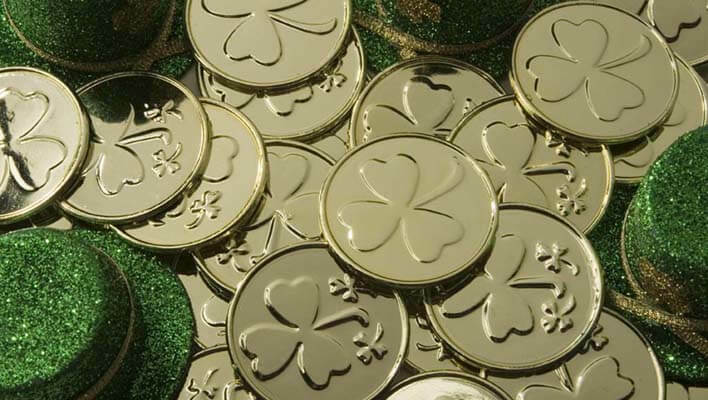 Then on your St. Patrick's day fundraiser, send a few teams around town to collect the clues that lead them towards the pot of gold. This can be an adults only fundraiser where the stops are restaurants or bars, or you can include the whole family. The event should end at a fun location where everyone can share their pictures and celebrate the holiday with a meal or beverage. A raffle is not a new fundraising idea, but you can easily put your own St. Patrick's Day twist on this popular idea. To include the theme in the raffle you make want to reach out to local irish restaurants or catering companies to see if they will donate a meal or coveted reservation to the pot. Some people raffle off party busses to use with your close friends, traditional cooked Irish meals or even vacation packages to Ireland! With raffles the sky is your limit, just make sure you advertise it well. Some readers have suggested partnering with a popular St. Patrick's Day venue and selling tickets at the door or throughout the day with a few volunteers. Green flowers are a fun and creative way to fundraise around the holiday. You can even teach kids how to make their own flowers in science class and then use those flowers to bring home as a fundraiser. 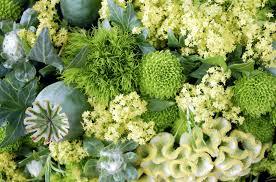 Typical St. Patrick's Day flowers include Roses, Bell of Ireland, Green Carnations and Daisies. Contact you local florist or garden shop to arrange a bulk deal. Everyone loves to wear a funny pin or ticker around school that says “Kiss me I'm Irish”. You can setup a small booth that sells St. Patrick's Day trinkets to students and parents as a fundraiser. There are many stores online that sell inexpensive toys and pins. This can be a great add-on to a bake sale. Popular items include candies, hats, temporary tattoos and small games. Schools and companies can use this fun holiday to raise money for their favorite cause by encouraging people to pay a small fee to be allowed to dress in casual green clothing. This one works great in schools with uniforms or businesses that have a more formal attire. It is up to you how to dress, you can really get into the holiday, or just wear your favorite green tie or shirt. 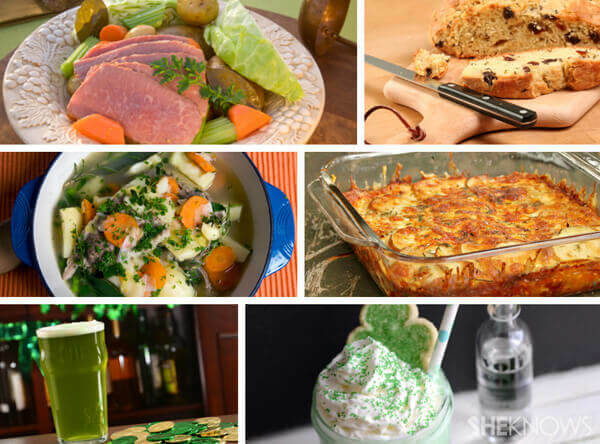 St Patrick's Day is known as a day when people celebrate by eating lots of food and having a few drinks. Take advantage of this and host a healthy morning event like a 5k or exercise class before the fun begins. This way people feel much better about eating all of those potatoes! You can find a local running group to host the 5K or as your favorite Yoga or fitness instructor or studio to donate an hour of their time and as for small donations to cove the cost of the class. This is an easy sell and healthy fundraiser that the community will love. This post was originally published in 2013, but recently updated on March 7, 2016 with new ideas we gathered from readers. Please feel free to share your favorite St. Patrick's Fundraising idea below and we may add it to our growing list!